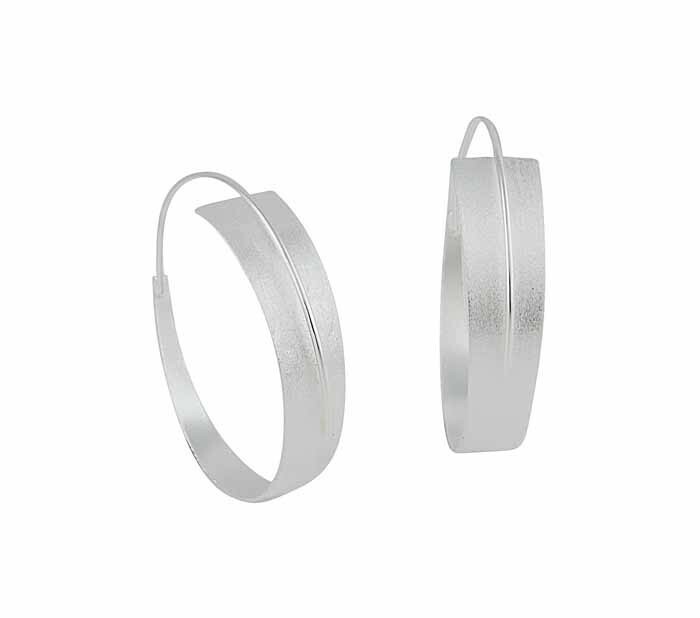 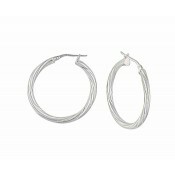 Highly contemporary in their look, these matt finish sterling silver hooped earrings have a seamless aesthetic. 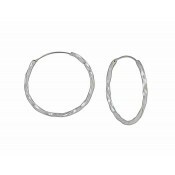 The hoop has a flawless look that has infinite appeal, with a delicate raise central strand adding further interest. 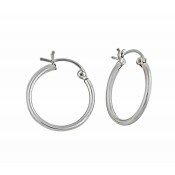 Perfect for the modern woman, portray your individual sense of style through your jewellery choice.